Today, the Philippines has the most number of kids in Southeast Asia who are unable to cope with the sudden changes in life. This is according to studies done by the World Health Organization (WHO) and the Global Burden of Diseases (GBD), which discovered that the youth have problems dealing with issues on acceptance, sexuality, gender and societal pressure. In 2015, statistics from GBD showed 3.3 million Filipinos from the ages of 18-29 suffer from various kinds of depression. Also, in a local study by Perlas and Tronco, 5.3 percent of the Filipino population suffers from undiagnosed depression or anxiety disorders. Worldwide, WHO estimates about 300 million people have developed depression, anxiety and other mental health problems because of these issues. In response, FEU has introduced programs that foster a welcoming environment for students. Inside its campuses, students are made to feel comfortable through inclusive rules and standards. Through international linkages, the university welcomes exchange students from around the world. Since 2010, FEU has six (6) Memoranda of Understanding (MOU) with institutions in the ASEAN: Far East University Korea, Taylor’s University Malaysia, National Institute of Education in Singapore, Universiti Teknologi Malaysia, University of Padjajaran, Indonesia, and Universitas Bung Hatta, Indonesia. For FEU alumni and Central Student Organization president Gab Bayan, the university is not just a school. It is home. Students attribute these initiatives to the university’s core values of fortitude, excellence and uprightness. “Let us remember what FEU has taught us, what FEU means to each one of us. Fortitude: Be brave. Excellence: Be great. And Uprightness: Be good. There are new challenges that will test our courage and faith. We will get hurt and fresh wounds will appear. And just like the past, these will turn into scars and will remind us how strong we have become,” says 2016 FEU valedictorian Syrine Gladys C. Podadera. In August 2016, the university started to relax its dress code and allowed students to dress according to one’s gender. 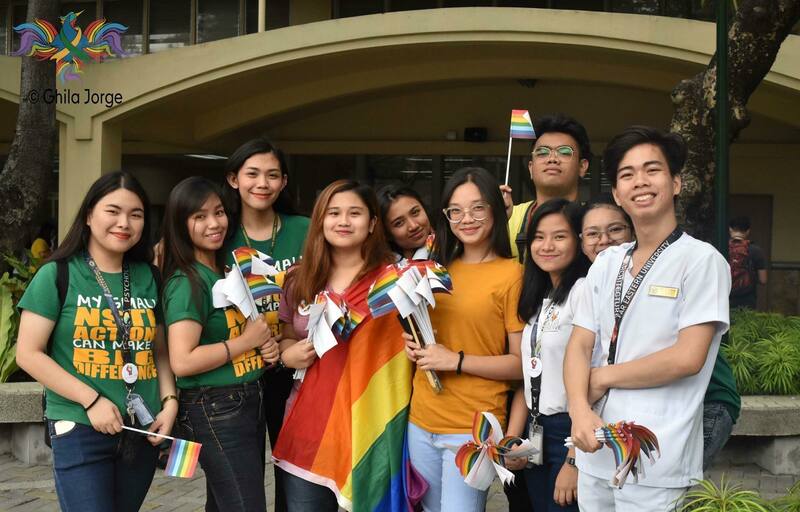 “Sobrang malaking bagay para sa aming mga LGBT ang bagong policy na ito kasi hindi na namin kailangan magtago,” FEU Society of Homosexual Emergence vice president Leandro Acuna Jr. says. The school also has the Sexuality and Gender Alliance (SAGA), a student-led organization that allows democratized gender expression and fights against any form of abuse or discrimination against it. Bataan 1st District Rep. Geraldine Roman lauds the institution for its support of the LGBT community. “They did not lose anything in the process and gained happier students,” says the first transgender politician of the country. 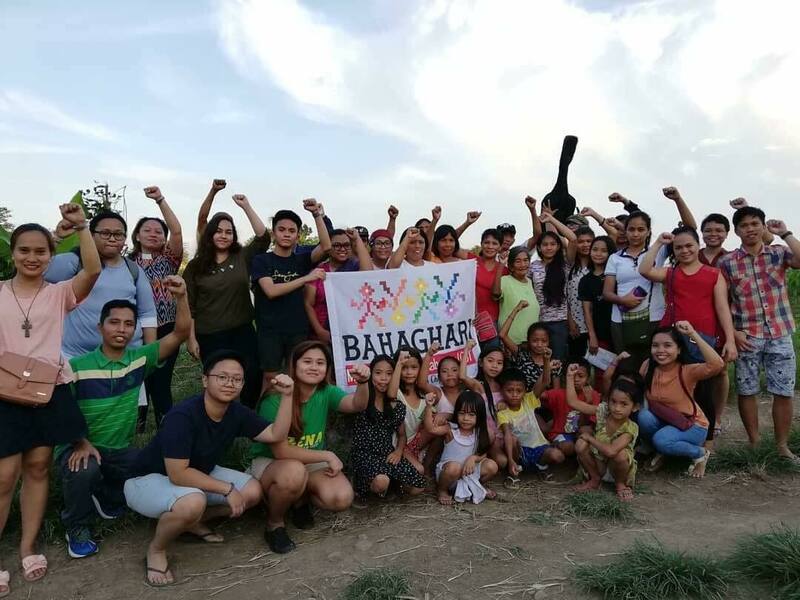 Aside from supporting LGBT communities, the university also continues to participate in Hands on Manila’s yearly Servathon, an event that helps marginalized sectors through volunteer service. Inside the university where Tamaraws reign, students, parents and families are assured of an inclusive, diverse and welcoming society.